Merritt has been leading the world of high-end interior woodwork for over fifty years. Constant innovation has kept them far ahead of the pack. Our job was to create a brand film that embodied this idea, and showed how Merritt's leadership would continue well into the future. 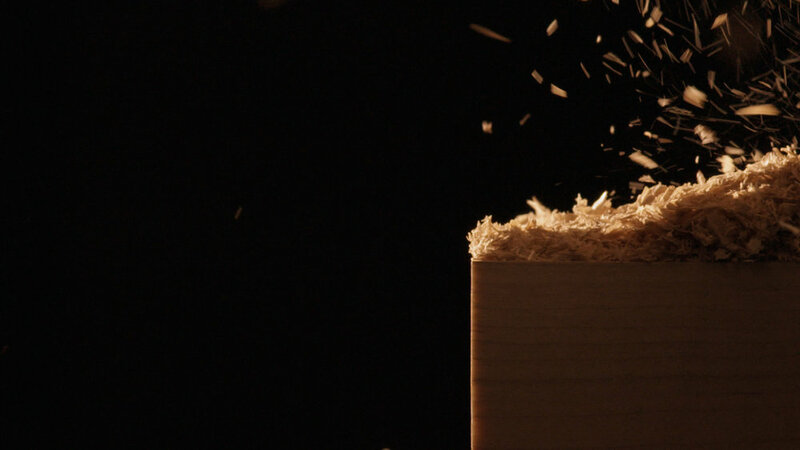 Stack partnered with The O Group to create the brand film ‘Dawn.’ Shadows and moving light imply progress and growth; the dawn of the next century of woodwork. Macro photography emphasizes the unique touches and impeccable craftsmanship that sets Merritt apart. Produced and edited by Stack.